April 5, 1943 ~ November 8, 2017 - Tom gladly spent the majority of his life in the area as a farmer, raising crops such as wheat and ryegrass as well as livestock and sheep. 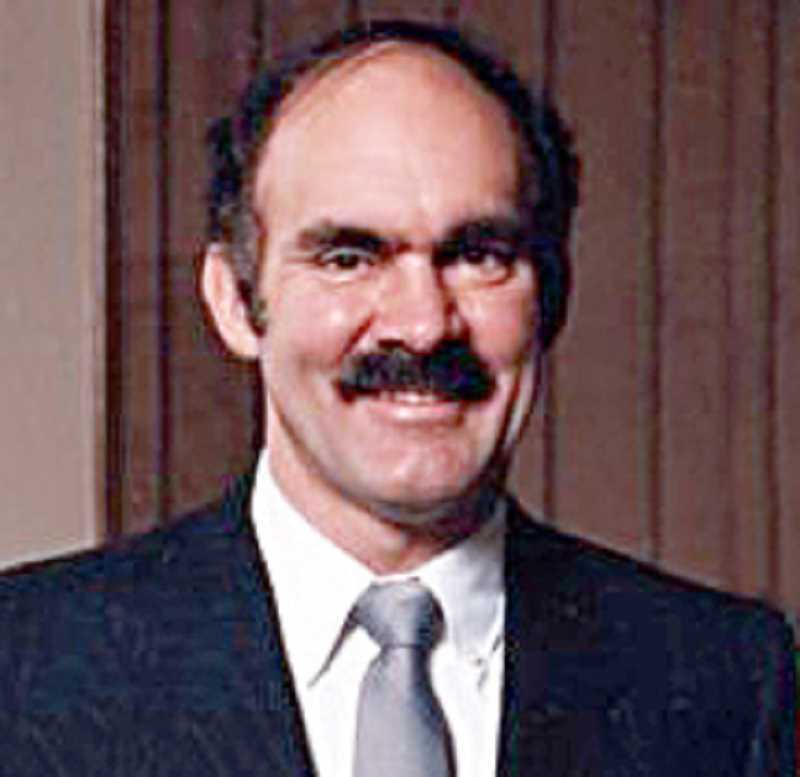 On Nov. 8, Thomas W. Brown passed away peacefully in his Broadacres home at the age of 74. Born on April 5, 1943 in Woodburn to William and Nina Brown, Tom gladly spent the majority of his life in the area as a farmer, raising crops such as wheat and ryegrass as well as livestock and sheep. A 1961 graduate of North Marion High School, Tom then married Jan Fleck in 1962 and welcomed two children, Sheri and Greg. Later in life, Tom married Dolli Tiffany in 1987 and was a beloved stepfather to her daughters, Leah and Magda. The two later had another daughter, Erica. Tom was a longtime St. Paul Rodeo Association Member who looked forward to attending the event every year. In his spare time, Tom could also be found trout fishing or dining out. Tom was preceded in death by his parents and three sisters, Patricia Smith, Shirley GrosJacques and Marian Bell. He is survived by children Sheri Simpson and her husband Ronnie, Greg Brown and his wife Karen, and Erica Brown, stepdaughters Leah Whaley and Magda Touhouliotis Rios, nephews Kevin Smith, Dave Buck, Cam Buck and Brian Buck and nieces Cindy Buck and Sandi Buck Sajjadi. A celebration of Tom's life will be held Monday Nov. 20 at 10:30 a.m. at St. Paul Roman Catholic Church with a lunch reception to follow immediately after at St. Paul Community Hall. A private burial will be held at St. Paul Catholic Cemetery. Arrangements provided by Simon-Cornwell Colonial Chapel.